It’s a great weekend to love ❤️ reading! 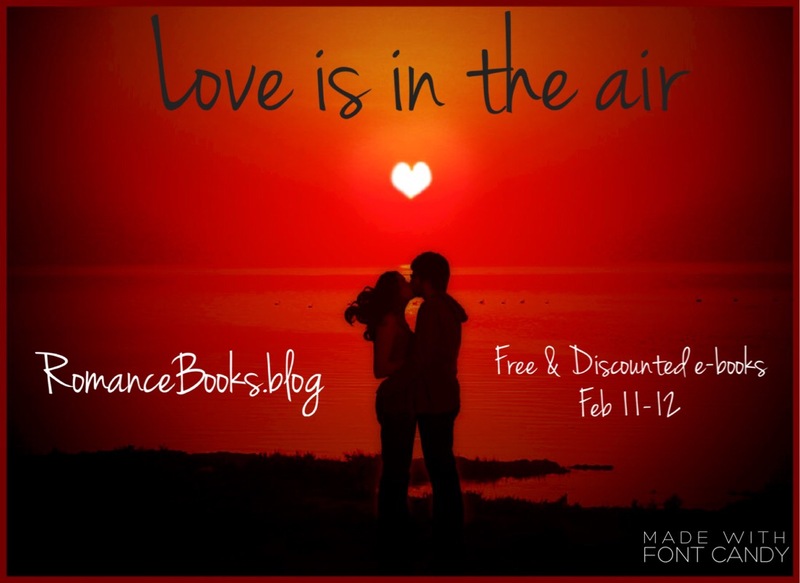 RomanceBooks.blog is hosting an awesome event Feb 11th & 12th offering free & discounted ebooks for your enjoyment. Multiple romance genres are represented, so you’re sure to find something to your liking. Visit RomanceBooks.blog now to fill your Kindle with sizzling hot reads! It’s gonna be a long, hot weekend. Don’t miss out on the fun. I’ve got free ebooks for you!